The next generation of Photo Booth has arrived! 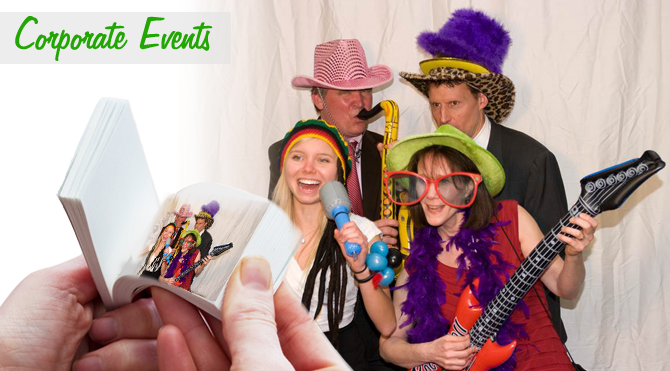 Amazing photo booth creates color flipbooks right at your party! With a video to post on Facebook!